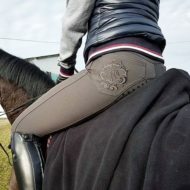 Available in the full seat leather Clarino ==environmentally friendly man made leather for washing and stain resistance and super softness!!!! 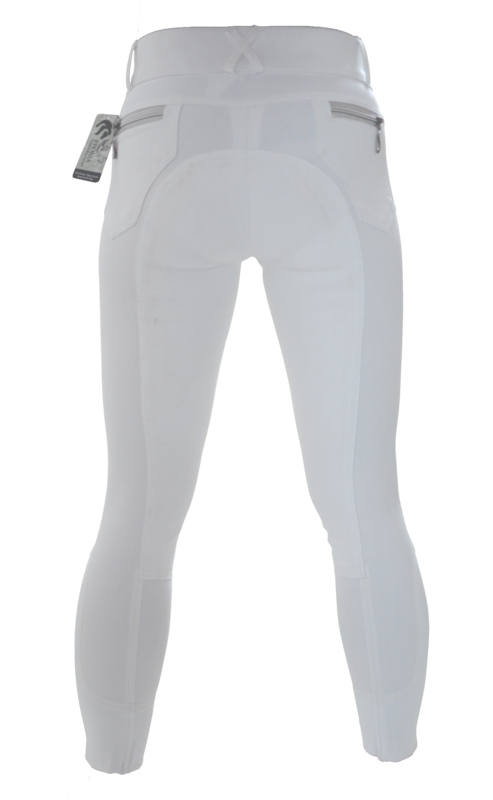 –White on white——— or for those super hot days, you will want the SILICON so you don’t leave sweat marks and fast drying…..these are the most striking to wear! 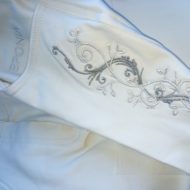 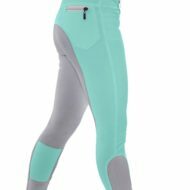 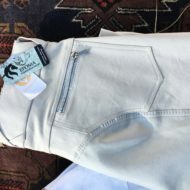 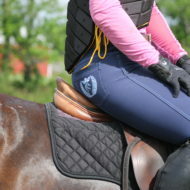 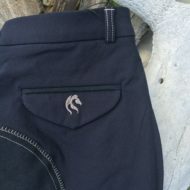 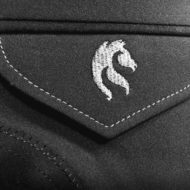 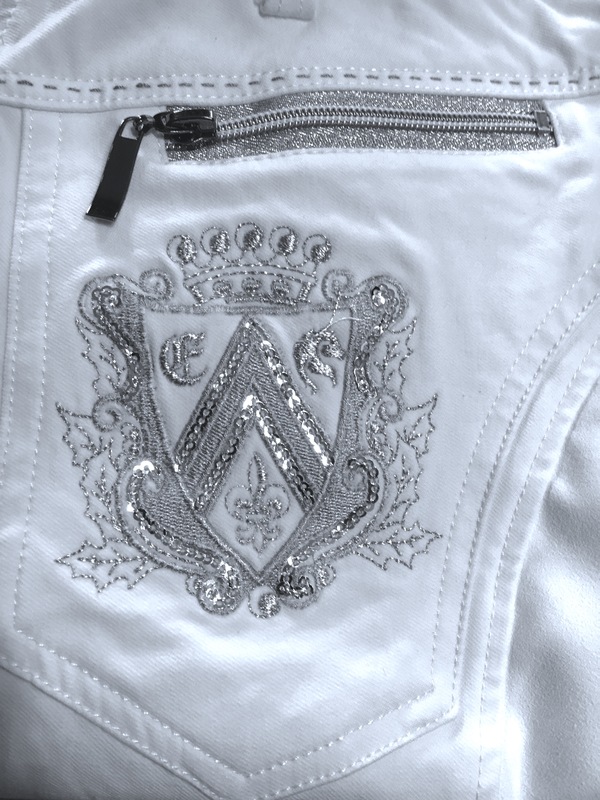 Eponia breeches add 10 -12 depending on your figure. 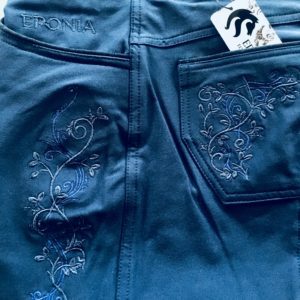 So if you are a 34 waist USA add 10 and you are a 44-46 in Eponia!